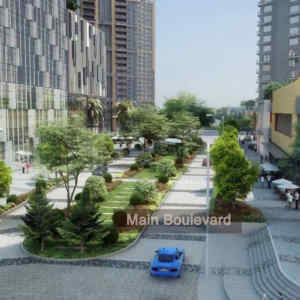 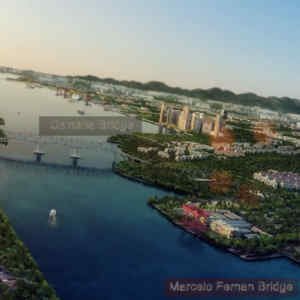 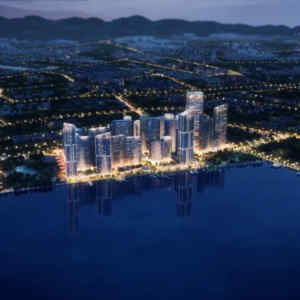 Mandani Bay is a premium mixed-use development in Mandaue City. 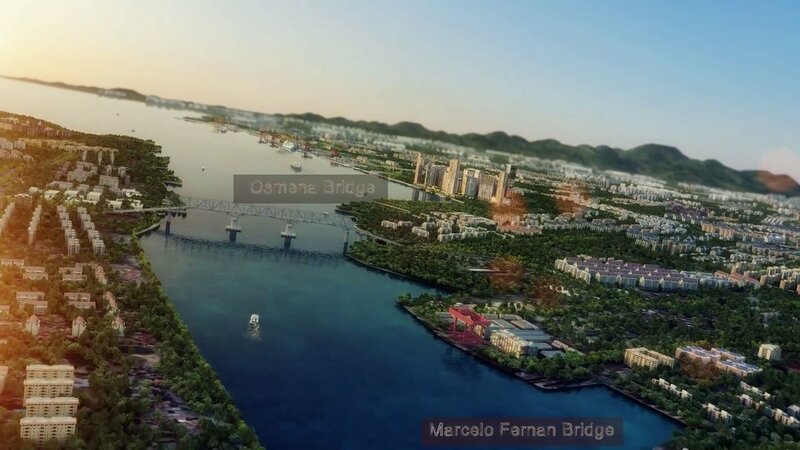 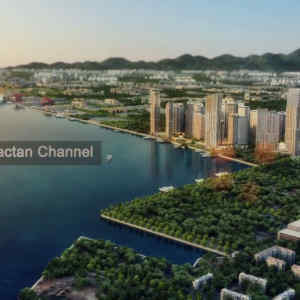 It occupies a waterfront site of approximately 20 hectares with a prominent location between Mactan Island the home of Cebu International Airport and Cebu Business Park. 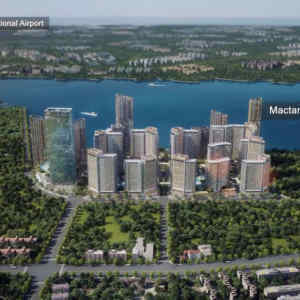 The project will be developed in phases over more than 10 years. 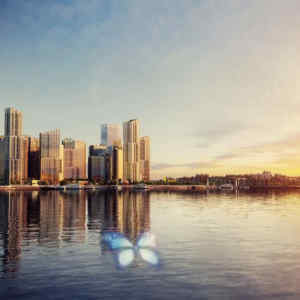 It mirrors the splendor of the Sydney Harbour in Australia, the Marina Bay in Singapore, and Victoria Harbour in Hong Kong. 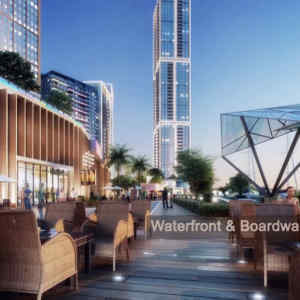 Fronting Mandani Bay is a 600-meter water frontage that provides a stunning view of the coast and surrounding skyline, the Waterfront and Boardwalk emphasize Mandani Bay’s extensive water anterior to further set Mandani Bay apart from any other development in the country and serves as the highlight of this spectacular landmark. 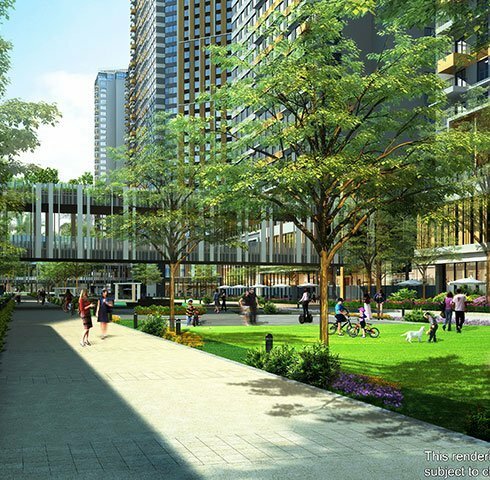 Phase One will comprise two blocks of approximately 1,200 condominium units. 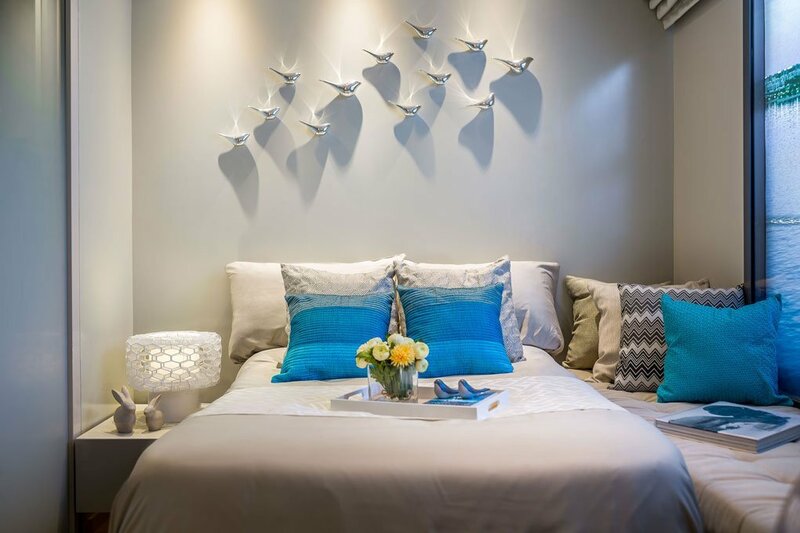 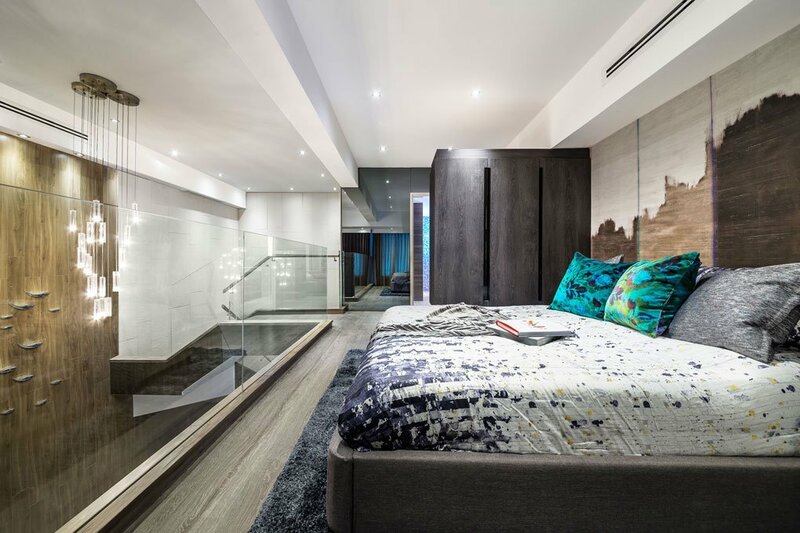 In addition to typical studio to 3-bedroom units there will be a number of special units including loft units, garden duplexes, townhouses and penthouses. 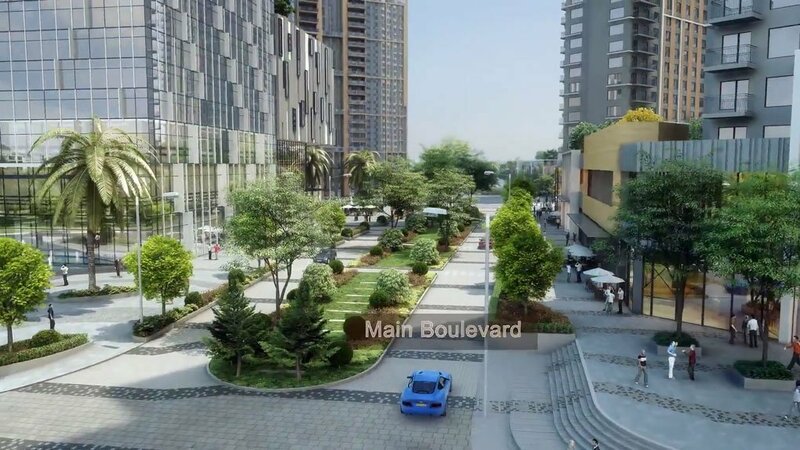 The project will also provide a range of leisure and recreational facilities as well as car parking. 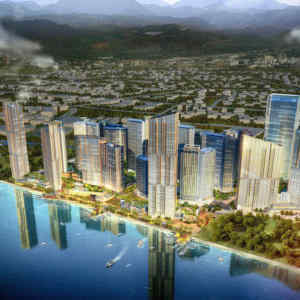 Cebu is already a bustling metropolis. 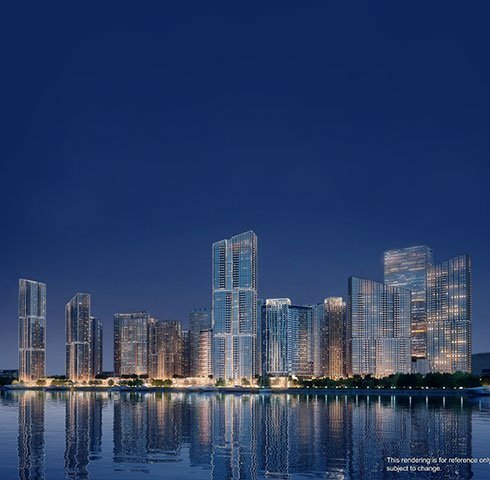 With Mandani Bay, it adds a transformative landmark that transcends the typical residential and commercial offerings of a mixed-use property. 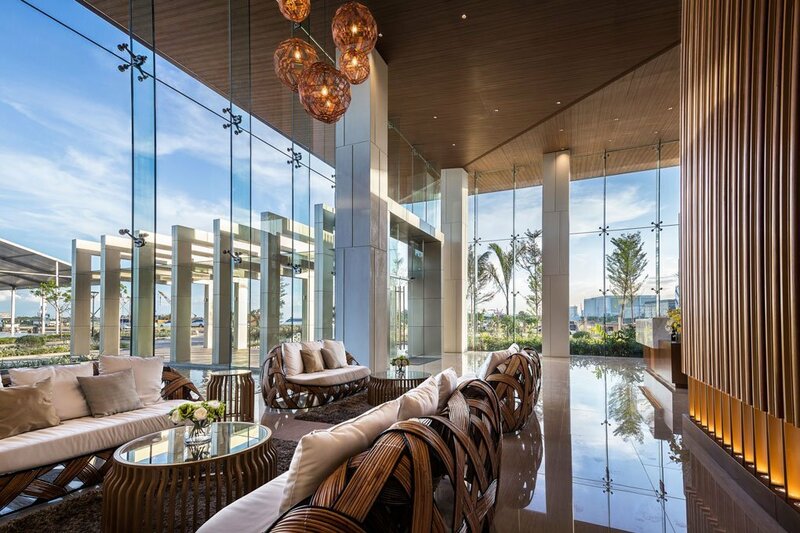 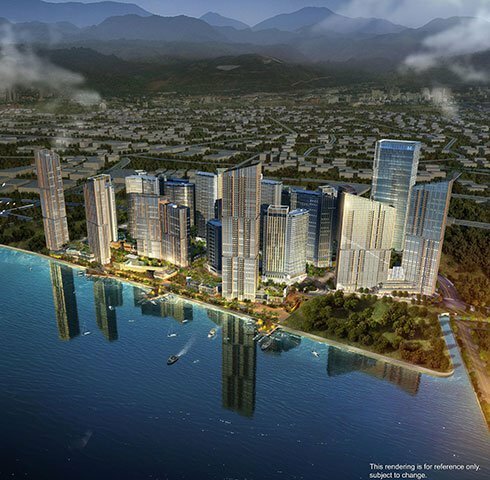 Mandani Bay is a cultural experience that is set to truly transform Cebu into a world-class lifestyle destination. 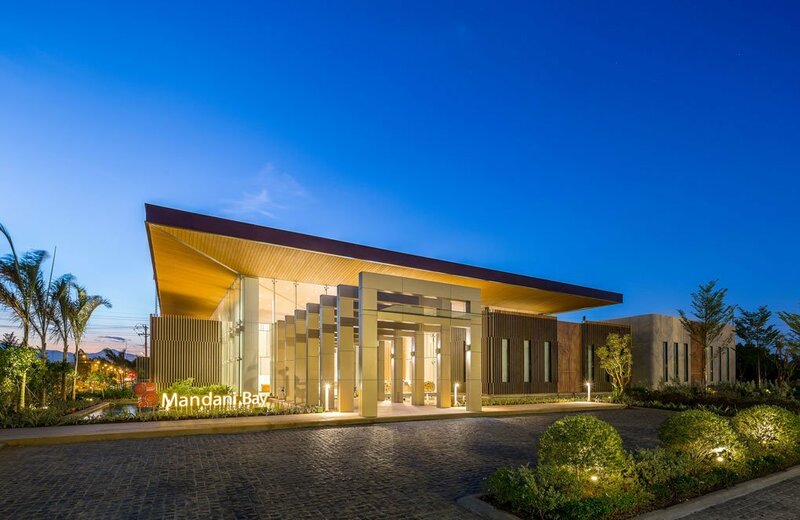 With Cebu in the center of the Philippines, and the Philippines at the center of the Asia-Pacific, Mandani Bay’s location is a strategic jumping-off point to all key areas in the region. 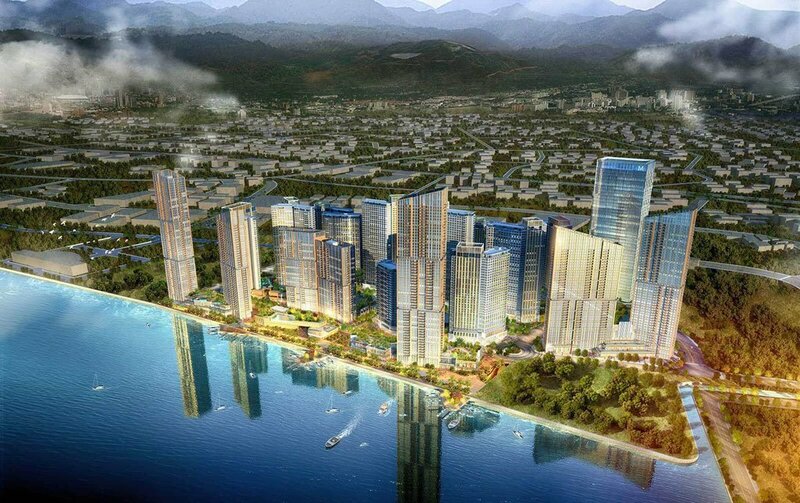 This is why Cebu has always played a vital role in trade and commerce in Asia, even before its colonization by Spain. 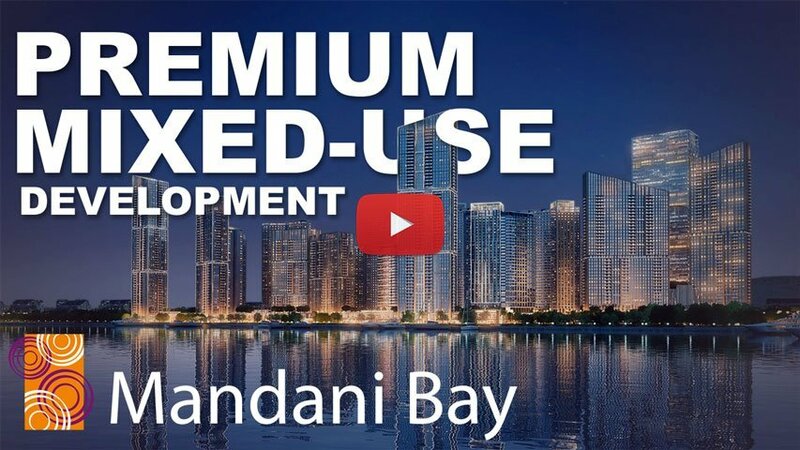 Mandani Bay has been carefully mapped out to ensure that each phase of development complements the others. 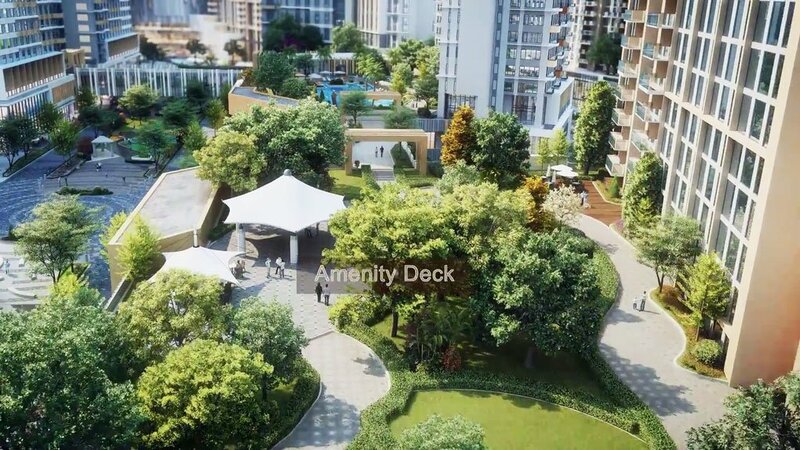 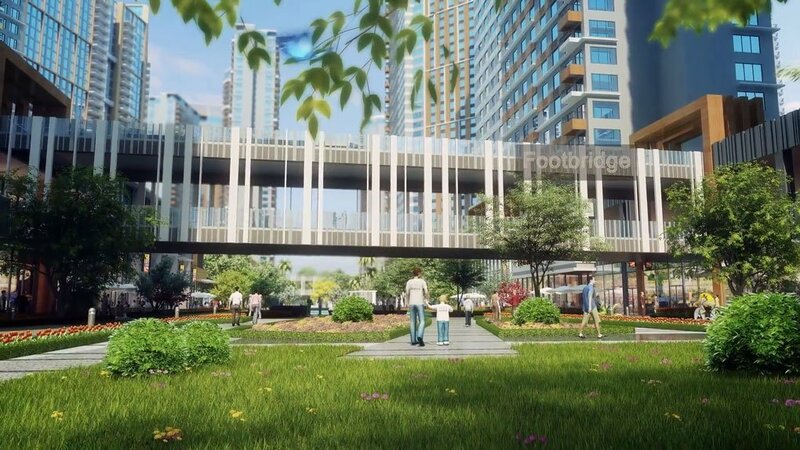 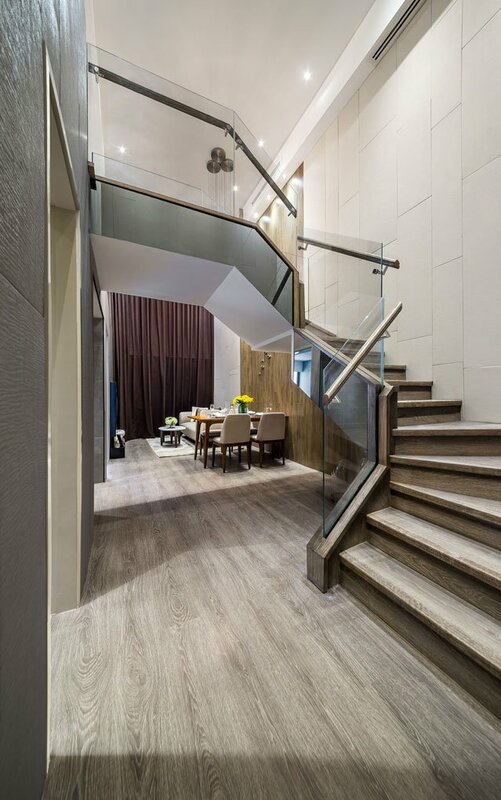 Built around a lifestyle of connectivity, this premium mixed-use community hosts a series of expansive podium blocks interconnected by footbridges. 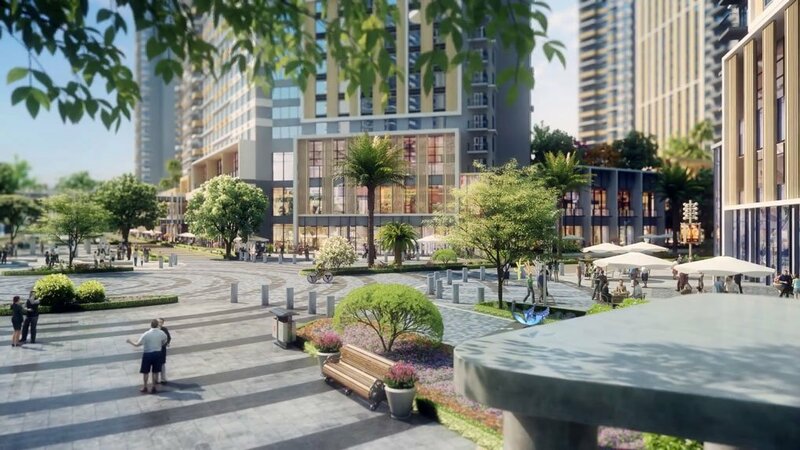 Residential towers rise from each of the podiums’ amenity roof decks, whilst street front retail thrives along the wide boulevards. 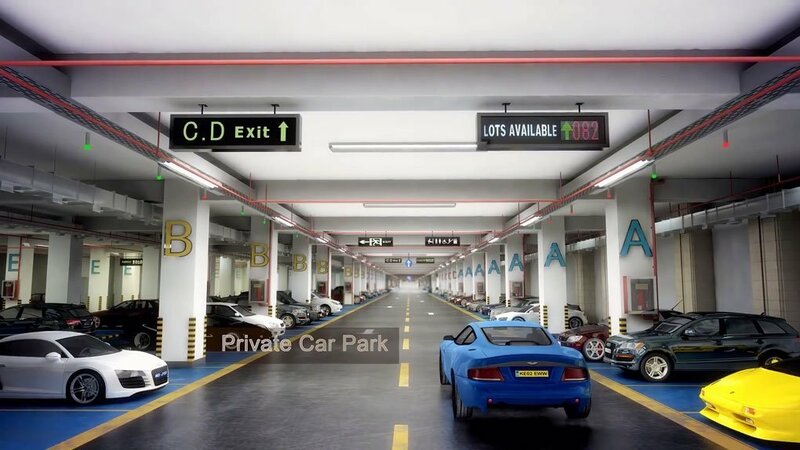 At the base, the buildings are also connected by a system of exclusive parking spaces weaving throughout the property. 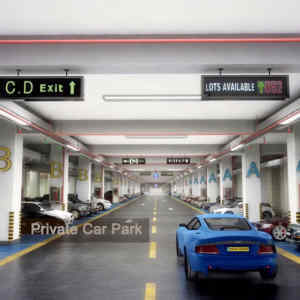 For strolling above ground or driving and parking underground. 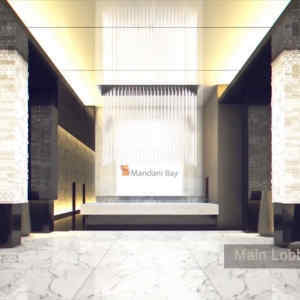 Mandani Bay provides complete convenience, allowing time for loftier pursuits. 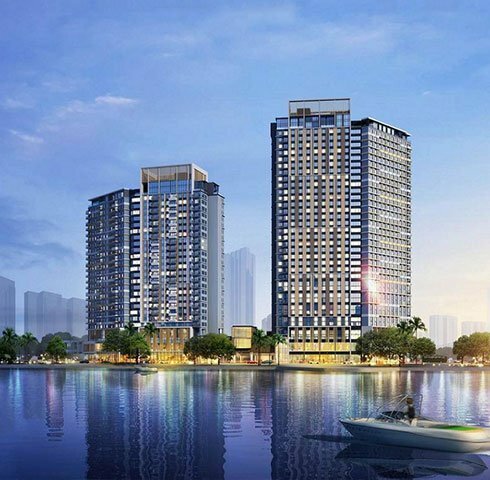 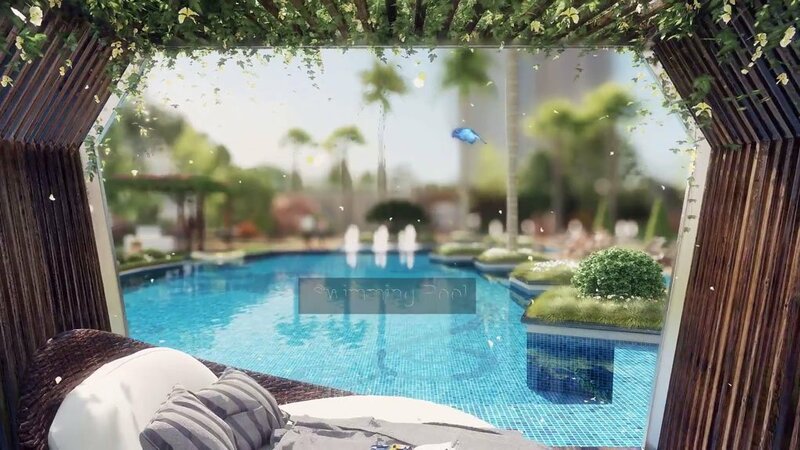 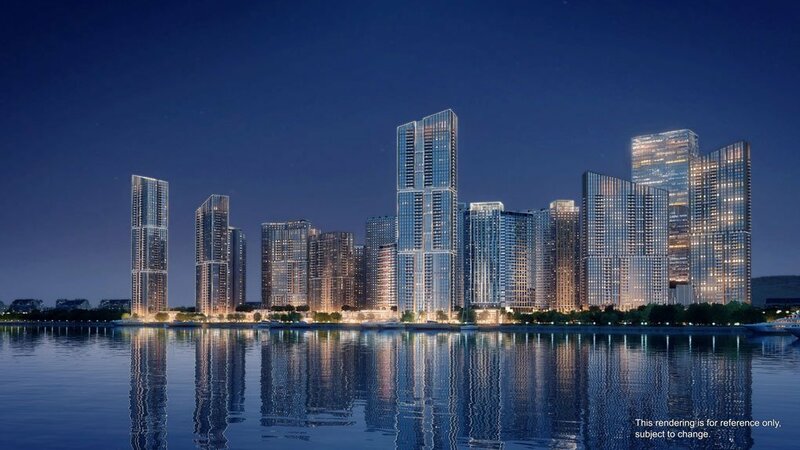 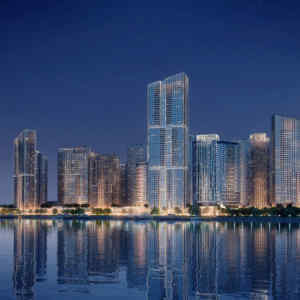 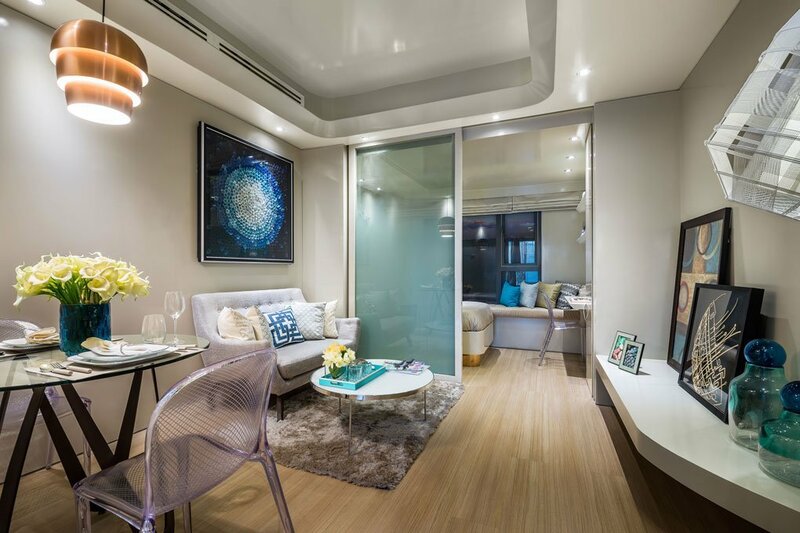 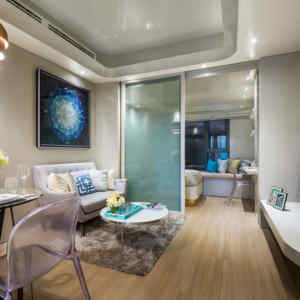 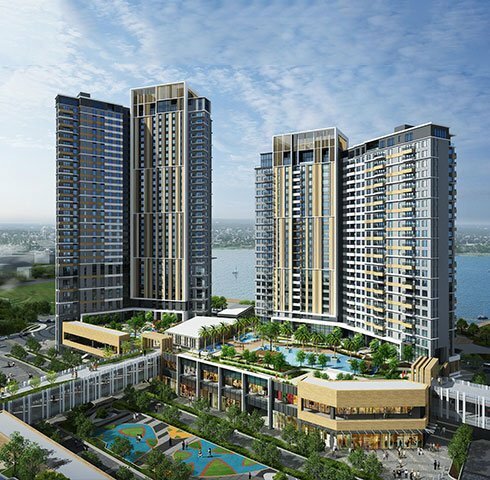 The waterfront lifestyle at Mandani Bay begins at Mandani Bay Suites, the property’s first residential enclave which is already giving indications it will raise the bar in residential development in Cebu. 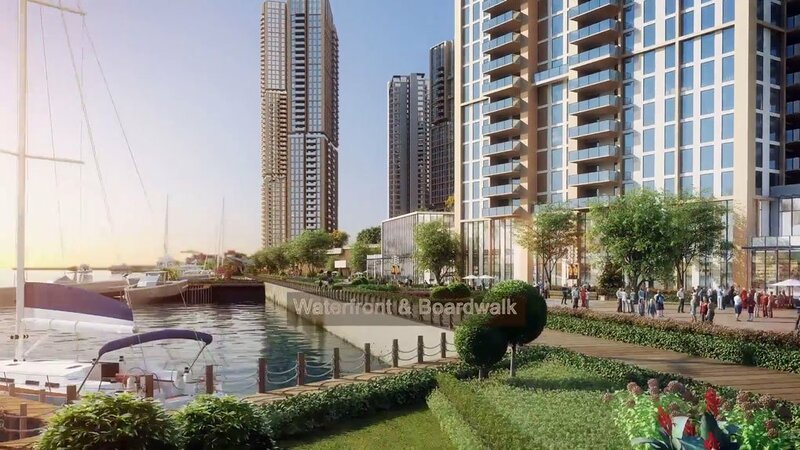 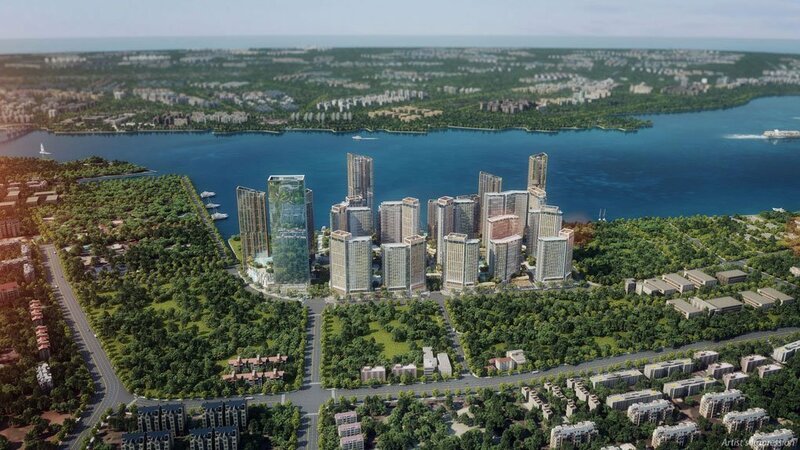 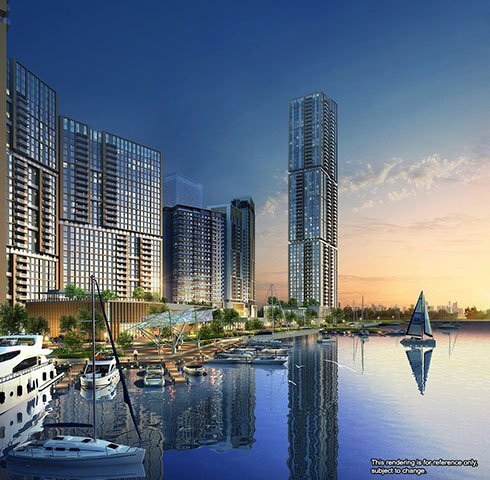 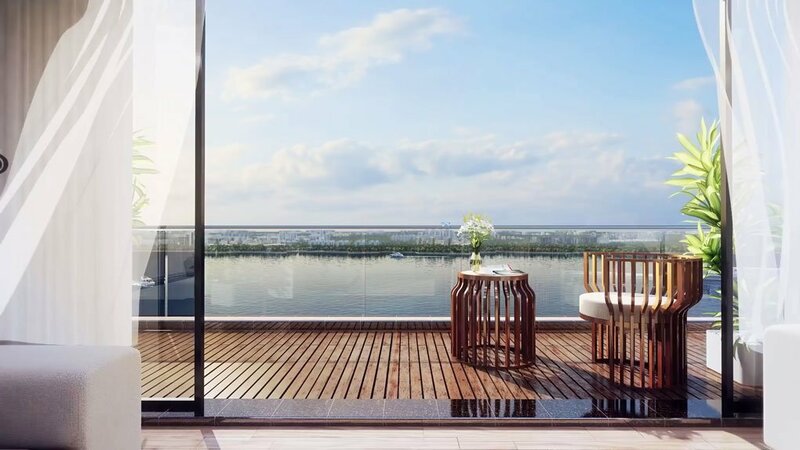 Mandani Bay Quay’s setting within the development enables it to take in the verve of the encircling cityscape. 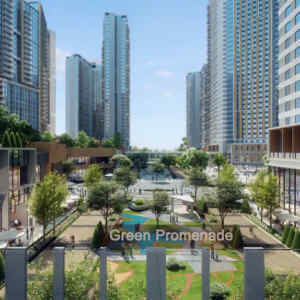 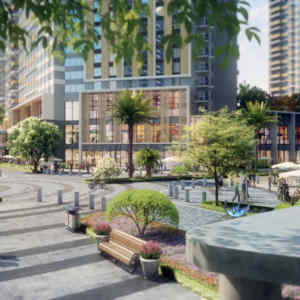 On this side of the property, feel the electrifying spirit of the cities of Cebu and Mandaue, right at your doorstep. 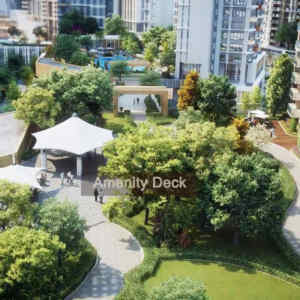 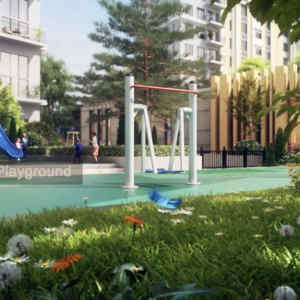 This cluster, with three residential buildings and an office tower, is amplified by spaces dedicated to various fitness activities in addition to standard amenities. 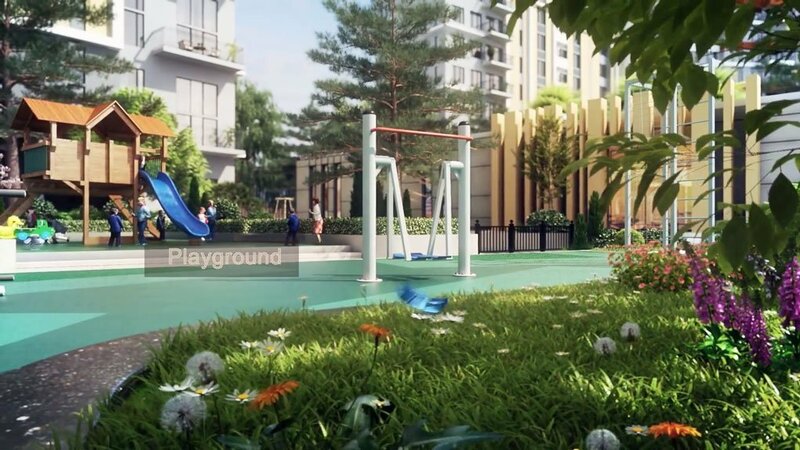 These are collectively called the Active Zone, and include shared areas such as the Adventure Playground, Outdoor Fitness Area, and Sports Hall. 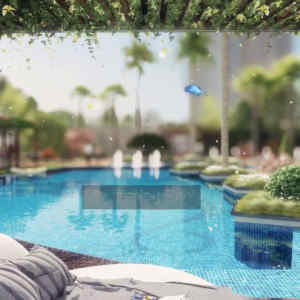 Residents of Mandani Bay Quay get exclusive use of a 50-meter Lap Pool, Water Play Area, Reflexology Area, and a Multipurpose Lawn, among other amenities. 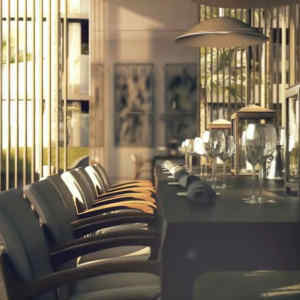 In every way, Mandani Bay Quay will stand out with its passion for the energetic life well lived. 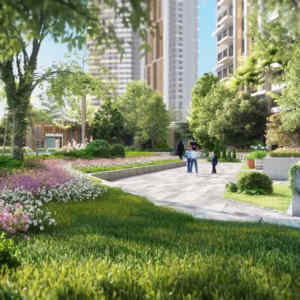 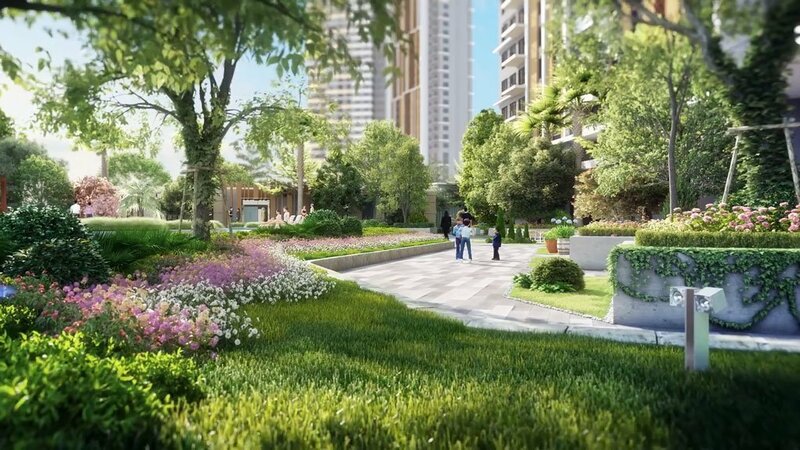 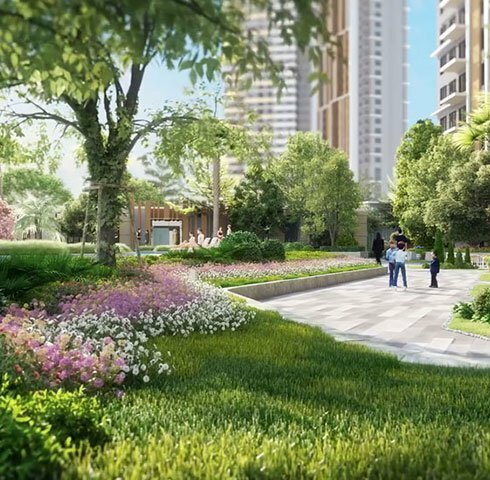 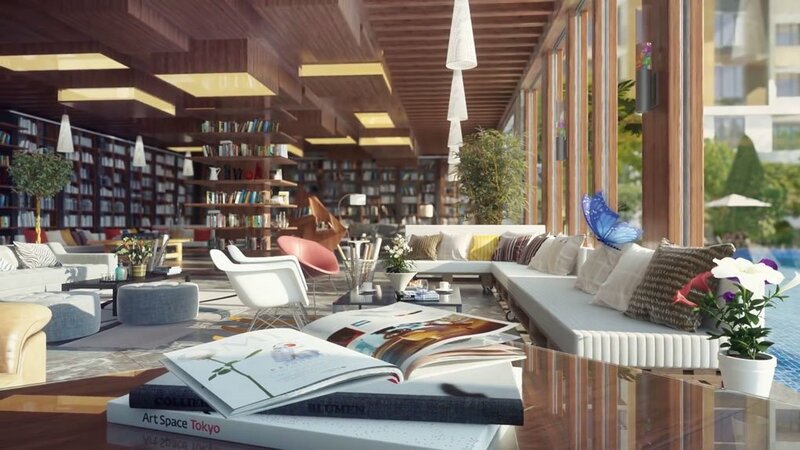 Within the property, the Green Promenade at 40 meters wide and 350 meters long, this extensive tree-lined avenue cuts through the property, lending a grounded and refreshing spirit to the environment and encouraging an active lifestyle among residents. 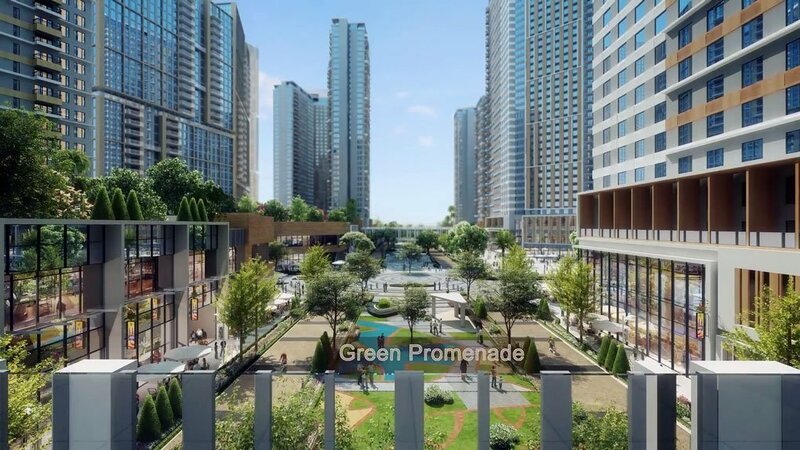 This splendor is further played up by a vast complex of retail selections found across five multi-level podiums interconnected by footbridges. 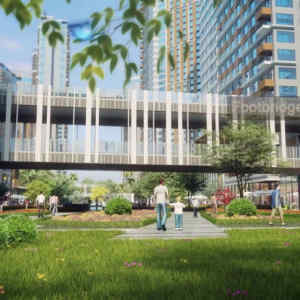 Interconnecting the tower podiums throughout the property, footbridges provide for easy and convenient conveyance from one point to another. 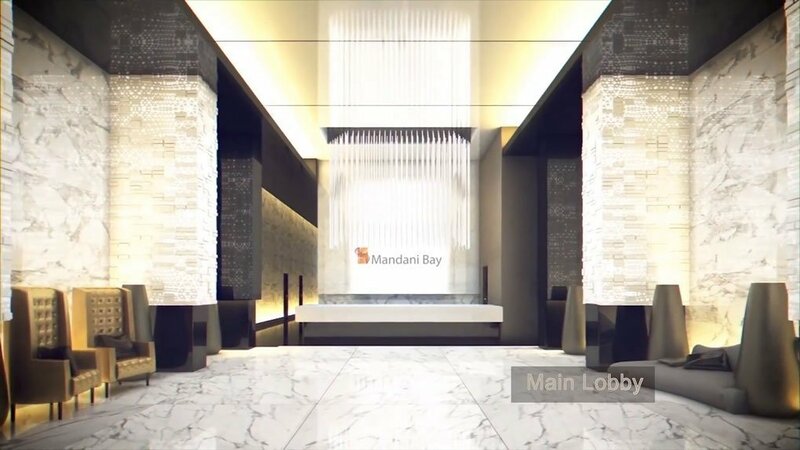 In every way, Mandani Bay will awaken, electrify, and inspire. 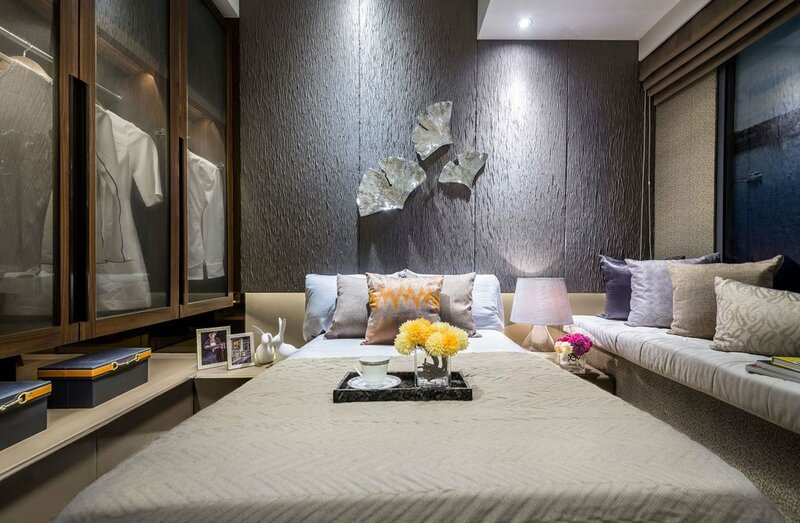 Shop big brands on an intimate scale in High Street. 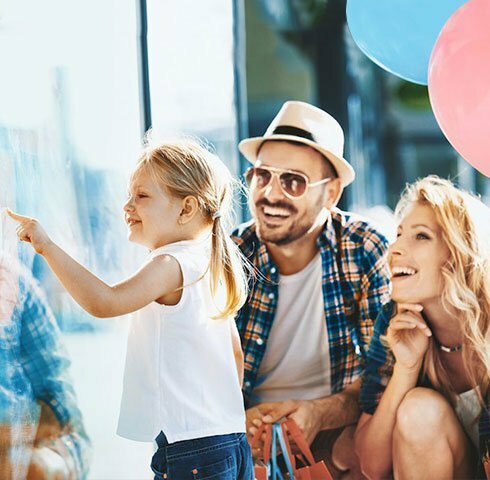 Visit the Art and Cultural Districts for an unending supply of local and international art and entertainment to take in and experience. 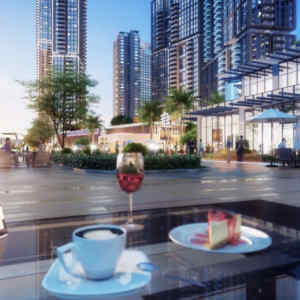 If you’re up for a gastronomic delight, head down to Food Street. 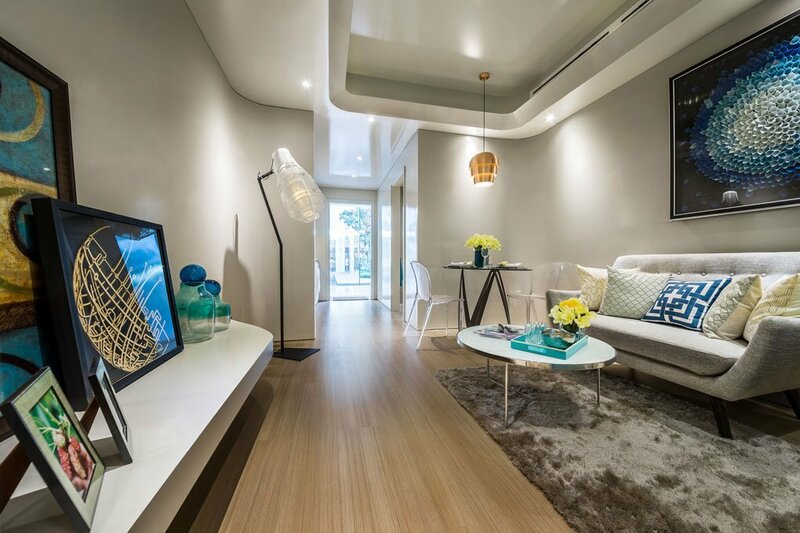 Find what electrifies you in this complete lifestyle destination. 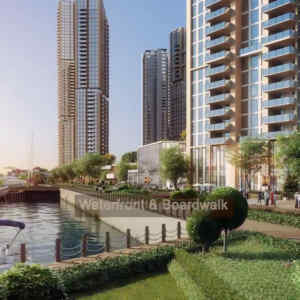 The 30-meter Main Boulevard walkway is located next to Mandani Bay Suites. 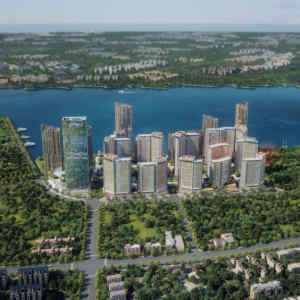 Continuing Ocean View Avenue and running alongside the gorgeous Waterfront, the Main Boulevard allows for an encircling view of the seaside and the cityscape beyond. 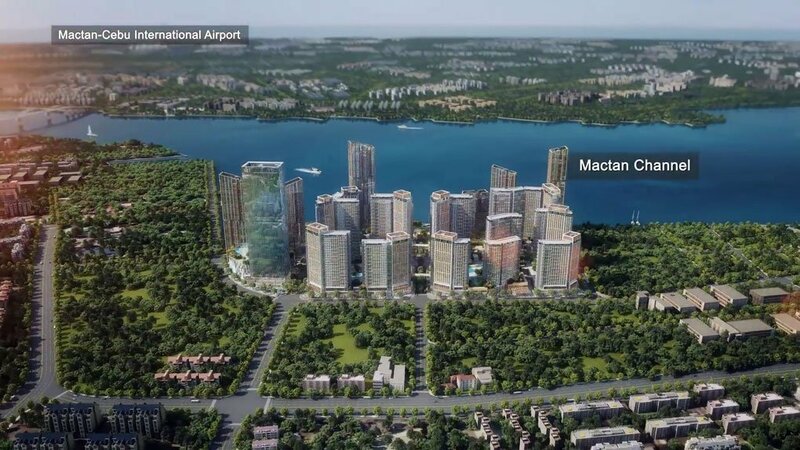 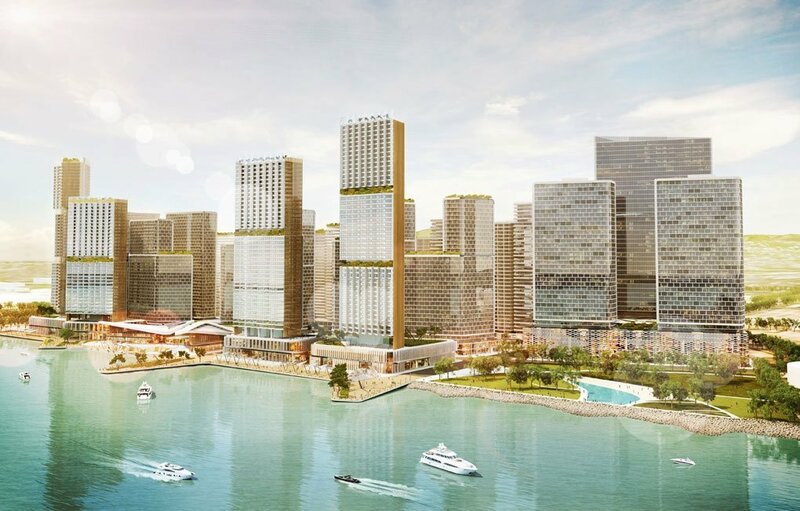 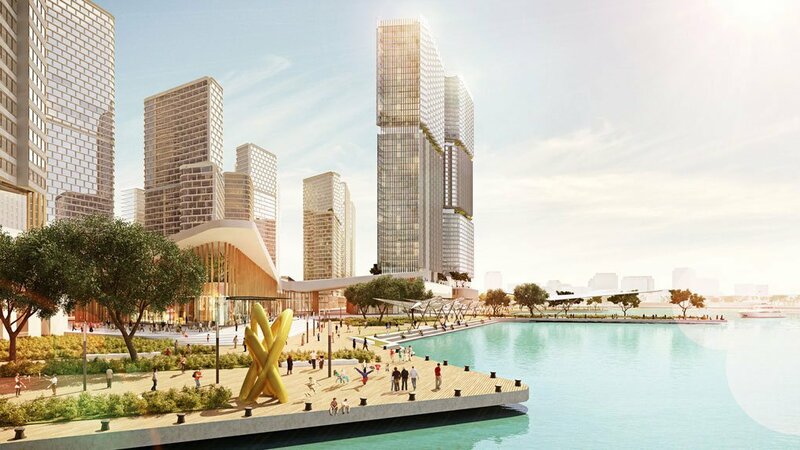 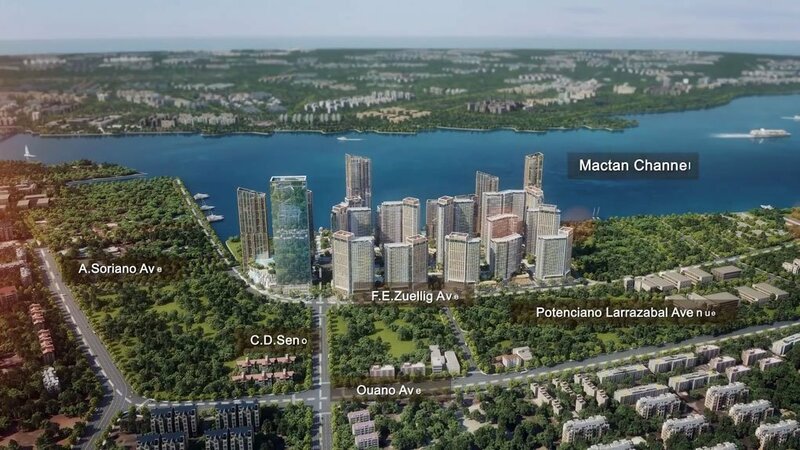 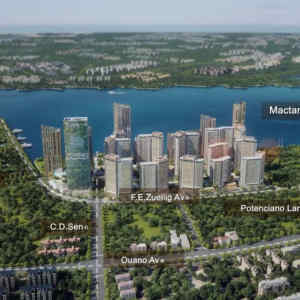 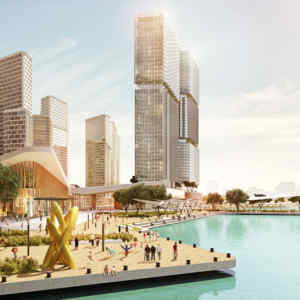 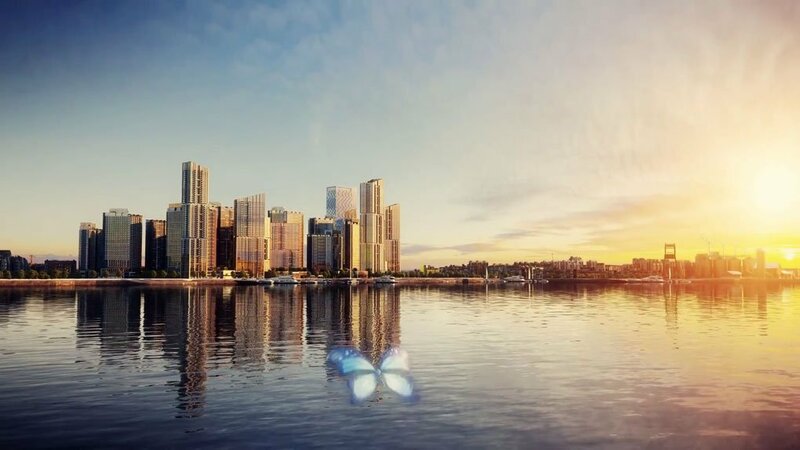 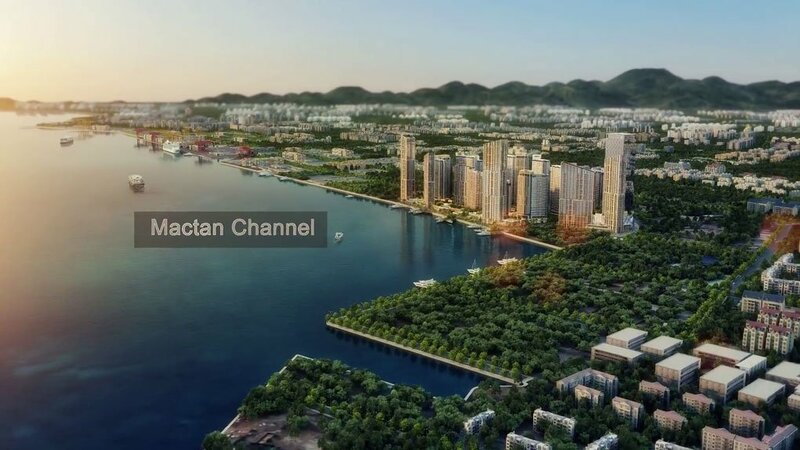 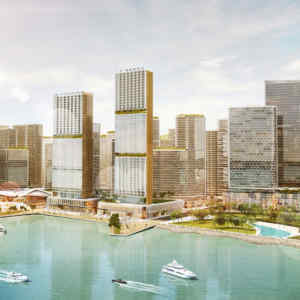 This township will be built through the partnership of Hongkong Land and Taft Properties, along with Asia’s top consultants in property development. 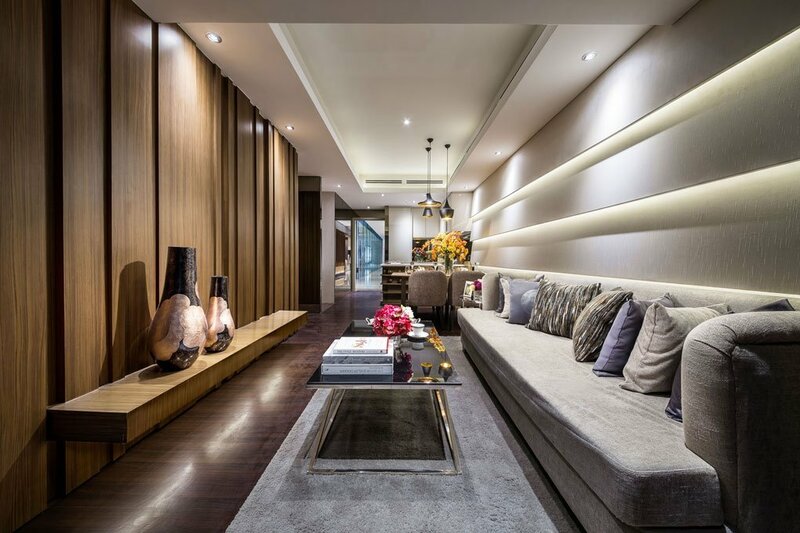 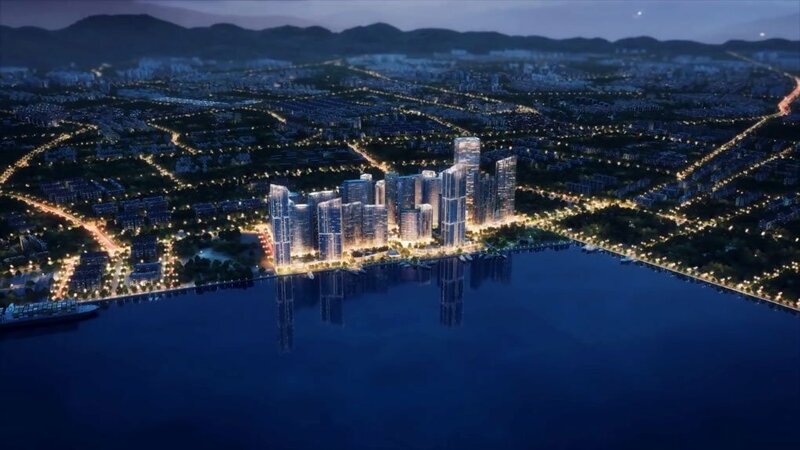 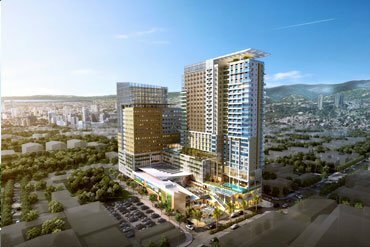 The project is expected to leverage the combination of Taft’s intimate knowledge of the Cebu market with Hongkong Land’s international experience to provide a new benchmark for residential communities in Cebu. 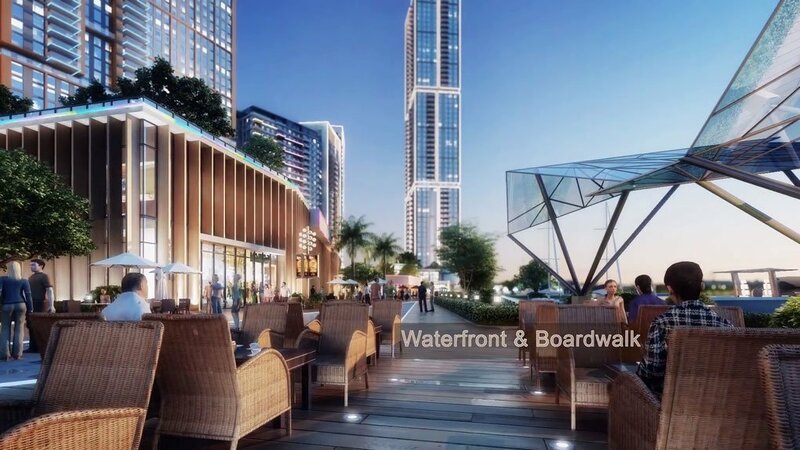 This is in line with the Mandani Bay concept. 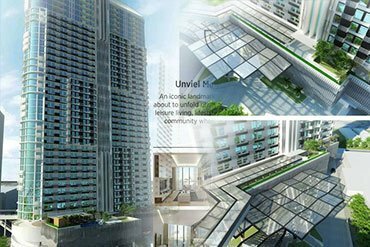 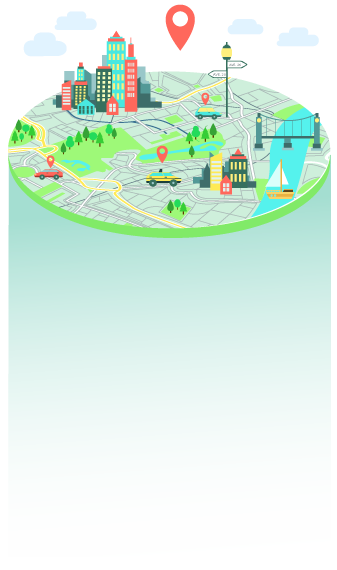 The development is more than just a collaboration between top-notch developers, architects, and designers. 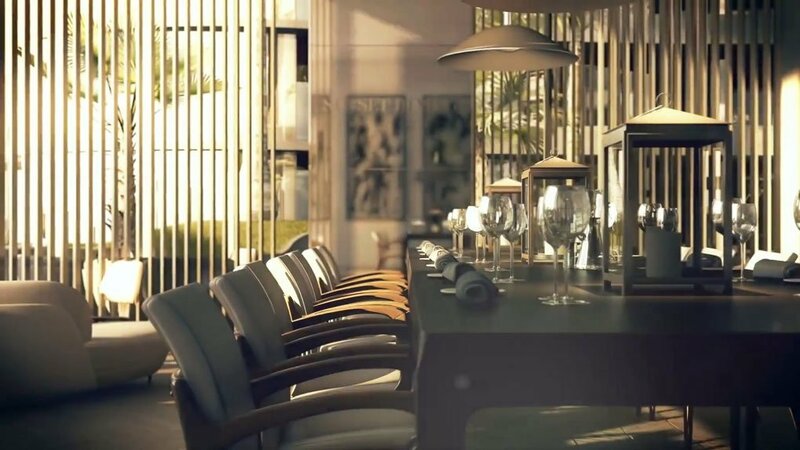 It is also a collaboration with the residents, for them to create a story, to turn what is functional into something experiential.